If you are thinking about your holidays 2019, you should really consider Tuscany. Visiting Siena and its surroundings is a pleasure at any time of the year. 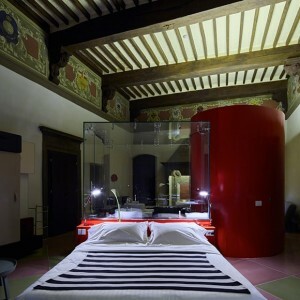 If you are planning your vacation in this part of Tuscany, every moment can be suitable to spend unforgettable moments. Monuments, points of interest, churches, museums, restaurants, medieval villages, natural beauties. All you can dream to do in Tuscany is always at your disposal and every season, any single month, lets you enjoy different colors, perfumes and unique experiences. 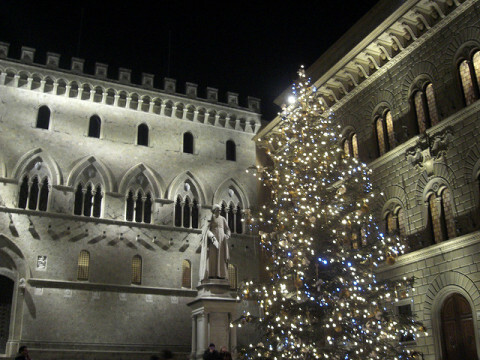 Starting from next December, in Siena and in many surrounding municipalities, the atmosphere of Christmas fills with joy all corners of the city and neighboring countries. According to the tradition, Christmas in Siena is celebrated following a very rich calendar full of evocative and exciting events, from the Mercato nel Campo to the religious Christmas celebrations like concerts, messes and cribs. We can make a division between the funny Christmas of Montepulciano and Chianciano Terme, where it seem to be in Santa’s head quarter, and the gastronomic Christmas like the plenty of street market where to find delicious dishes of Tuscan tradition. What is better for start the new year than outdoor parties, as the amazing one which takes place in Piazza del Campo, where thousands of people meet to celebrate the end of the year in the name of dance and music, or in San Gimignano where at midnight you toast among the famous medieval towers. After the Christmas season we enter in a period lot of people think to be the less suitable time to visit Siena and its outskirts. Nothing more false, between January and February the opportunities to come and visit the city of the Palio are many. Considering the fact that walking through the streets of Siena while a thin veil of fog confuses the contours of things and the lights in the streets give a wonderful color of great intimacy is a pleasure itself, we cannot forget the plenty of possibilities to have fun. In January, for example, takes place one of the most important wine shows in Italy: "Wine & Siena". If you are a sport lover, you can challenge yourself in the "Terre di Siena Ultramarathon", an intense running race with routes suitable for all types of athletes. Like the theater ? January and February are the top of the theater seasons that each year bring on the stages of the city and even the neighboring countries the best of theater and ballet both national than international. We must mention the "Carnival", this year on March 3rd, where each town (San Gimignano, Colle Val d'Elsa, Buonconvento ...) organizes its own parade with lots of fun in the streets. So, it may really be worthwhile planning a holiday in Siena as early as the beginning of next 2019. Here is Spring time! 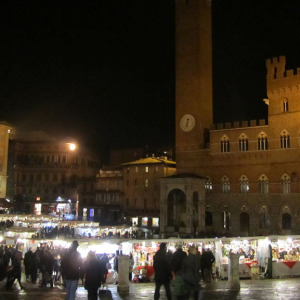 March, April and May 2019 are fantastic months to spend your holidays in Siena. Starting with the now traditional Ciocosì, a chocolate-flavored. In the same period takes places an unmissable event for those who love international cycling: in Siena and its surroundings there is the "Strade Bianche", a classic on two wheels run by the most important cyclists in the world. 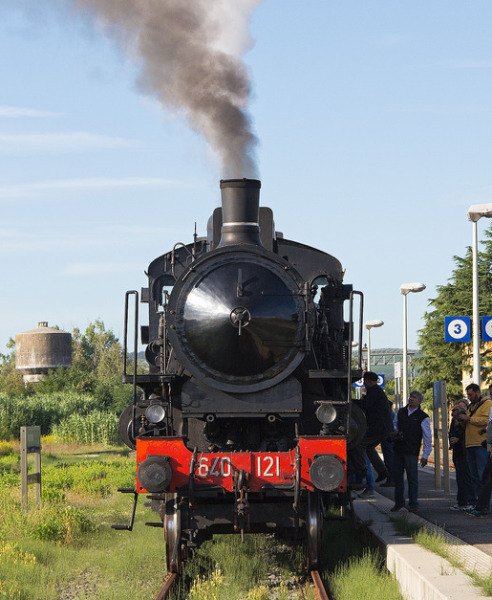 If you love the Tuscan countryside you cannot miss one of the itineraries with the Treno Natura: during the spring time you can join one of these amazing journey in an old fashion train throughout the most hidden and enchanting lands of this territory. 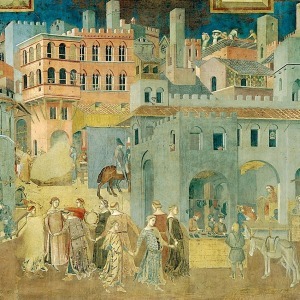 This period, in addition to being optimal for the climate and for food festivals and events that characterize the entire region, is also marked by intense religious events such as the celebrations of the Holy Week (in San Gimignano for example) and the celebrations in Siena for Saint Catherine, patron saint of Europe. Other two not-to-be-missed events are "Siena in Fiore", a market dedicated to plants and flowers and, in the streets of the city, the goliardic manifestations of the Feriae Matricularum (the feast of Sienese university students) culminating in the representation at the Teatro dei Rozzi. 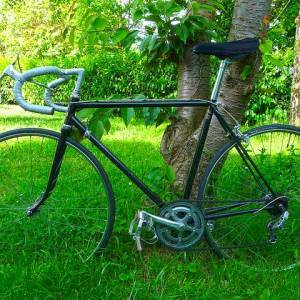 Moreover, in addition to the classic appointment with the re-enactment of the Thousand Miles (classic car race 1900-1960) that passes right through the streets of the city, in this 2019 will also arrive the Giro d'Italia, with the third stage crossing the towns of Poggibonsi, Colle val d'elsa, Chiusdino and Monticiano. Then the summer comes. 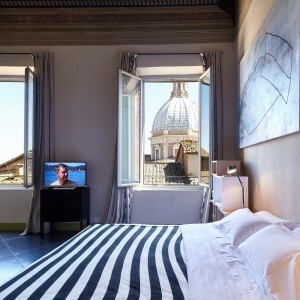 It is ideal, by definition, to book your holiday 2019 in Siena, because in summertime we can live the most famous and important events of Tuscany, which attract tourists from all over the world. 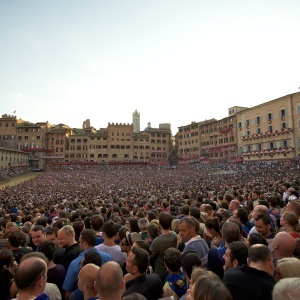 We will not dwell on the Palio of Siena, an historic event known by everyone, celebrated with the traditional horse race in Piazza del Campo in July and August, especially because the list of events planned in Siena and the province is really endless. 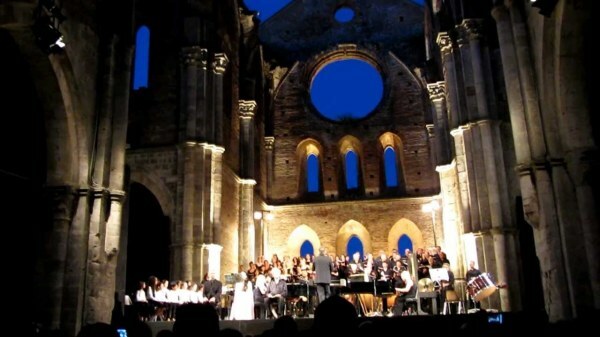 We are talking about open air concerts, both classic and modern music, in the warms summer night (the Siena Jazz essays or the concerts at San Galgano church). Meanwhile, between the villages there is a real competition to create the most beautiful historical re-enactments such as the medieval festival in Monteriggioni or the Bravìo delle botti in Montepulciano (where they run uphill rolling the barrels containing the famous wine) or the Barbarossa festival in San Quirico. In the same way there are countless fairs and food festivals, both in the province and within the city where the districts open their doors to all those who want to taste excellent local specialties and have fun with music and dancing. Summer is also the season for trekking and long walks in the Tuscan countryside, passing, for example, on the old Francigena to discover hidden castles and ancient ruins. Finally the autumn. 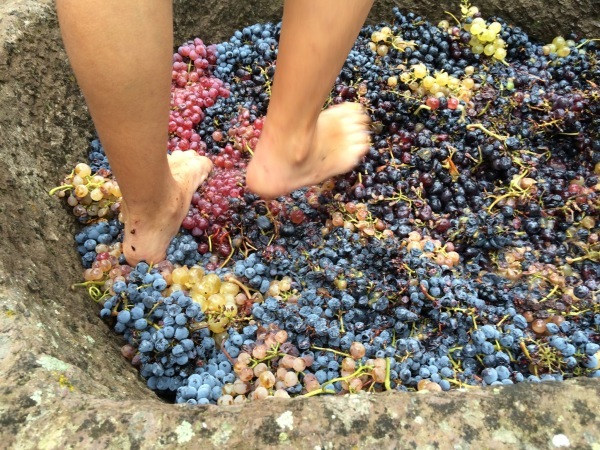 This is the period where the new vintages for wine and oil are prepared and tasted and everywhere, every week, the nature and traditional agriculture of this region is celebrated. A true paradise for those who love Italian food in its deepest meaning. For completeness we mention the Oil Festival of Montisi and San Giovanni d'Asso, the Murlo’s one, the feast of the thrush of Montalcino, the feast of Pigio di Poggibonsi, the exhibition of Chianti Classico in Greve, the festival of grapes and of the wine of Chiusi and that of Vagliagli, the feast of the mushroom in Pievescola, the chestnut festival in Sassofortino (at the gates of the Maremma) and much more, really spoiled for choice. If this is what you are looking for your holidays 2019 in Tuscany, contact us any month of the year is suitable for making your stay in the land of Siena an unforgettable stay, which will leave you above all the desire to return.